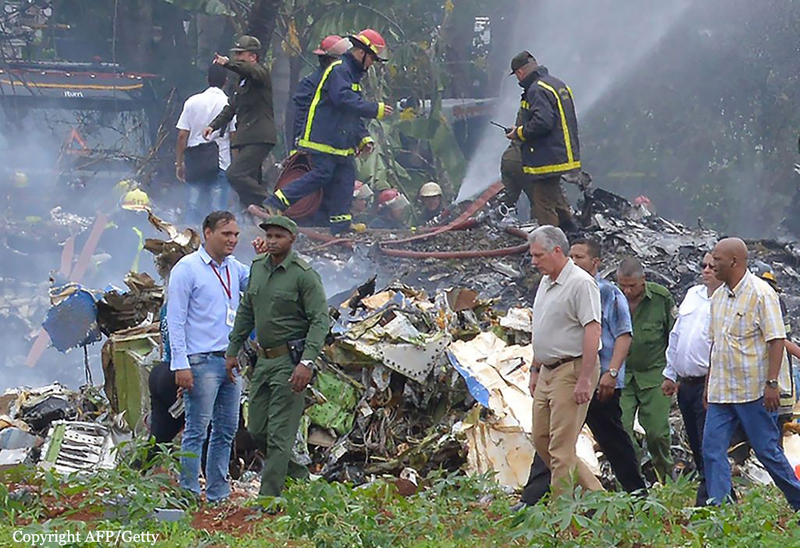 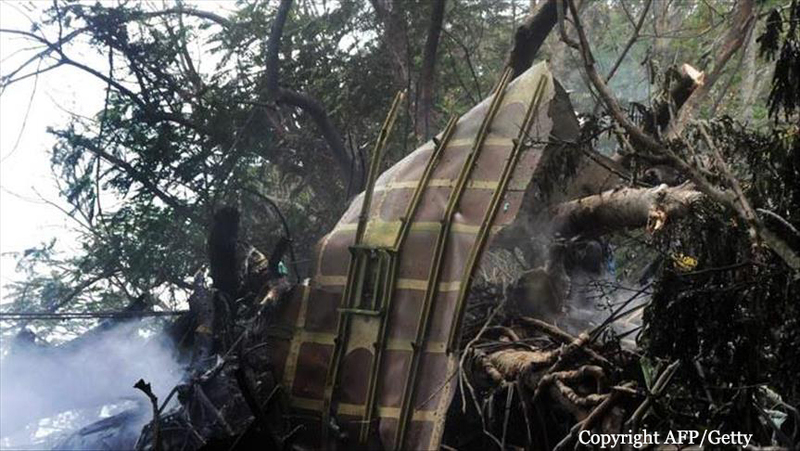 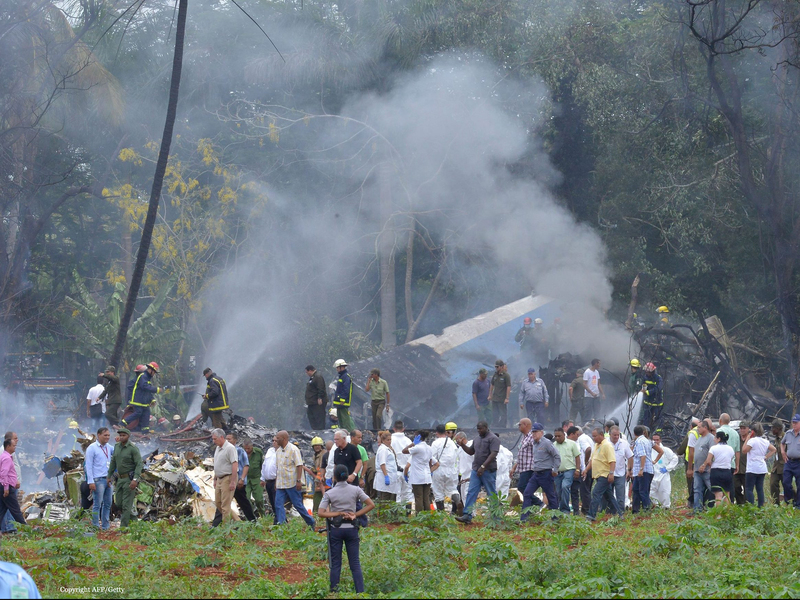 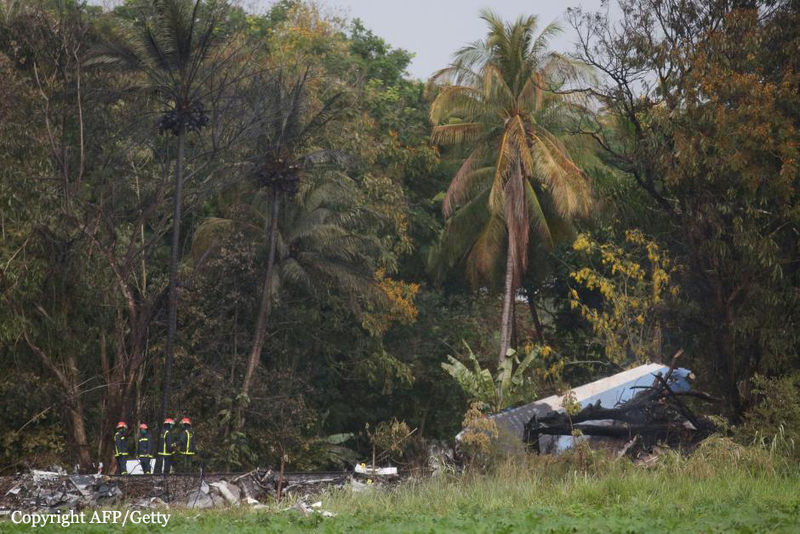 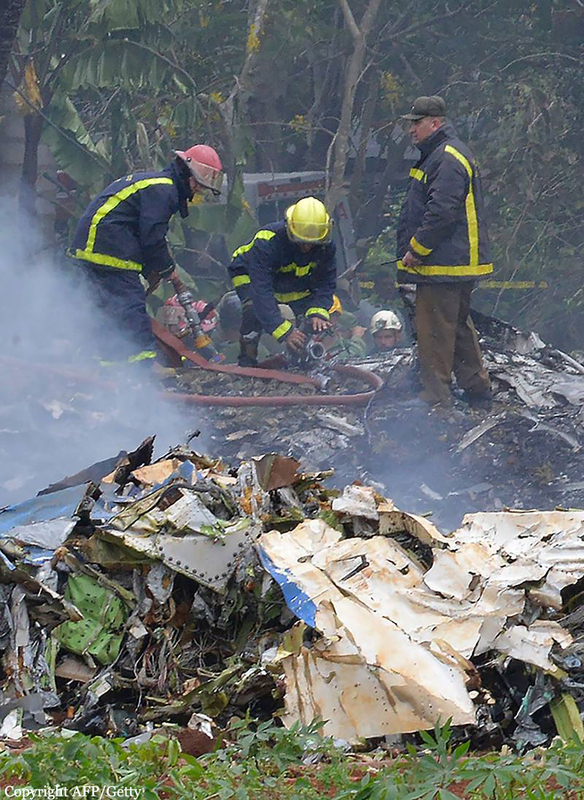 After takeoff from runway 06 at Havana-José Martí Airport, while in initial climb, the airplane initiated a right turn then descended until it struck power cables and a railway track before it disintegrated in a wooded area located less than a km east from the airfield. 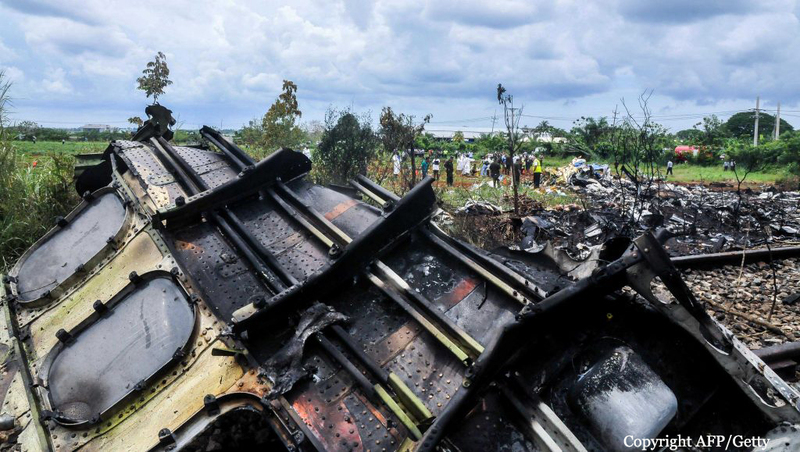 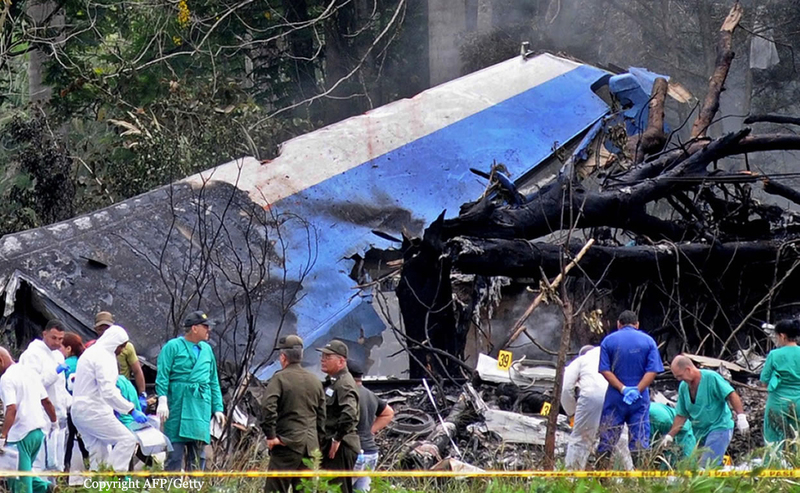 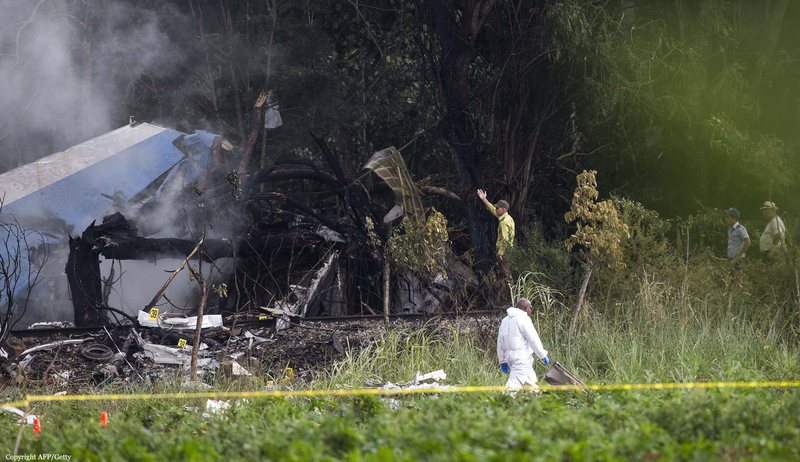 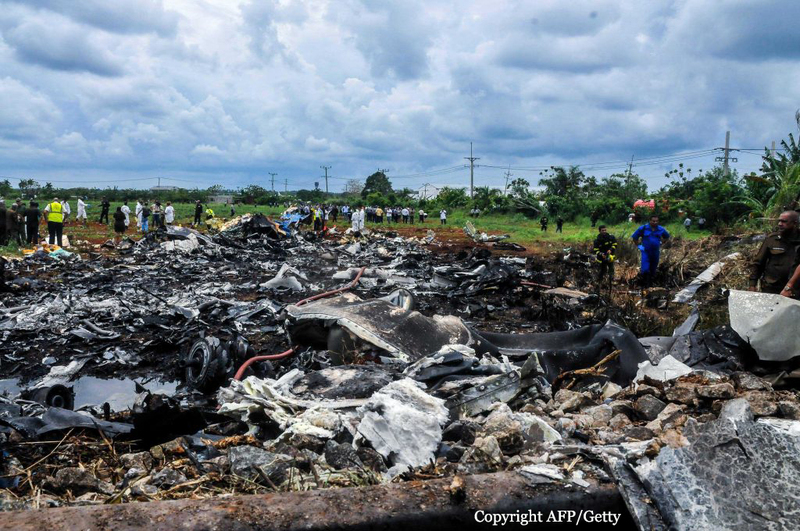 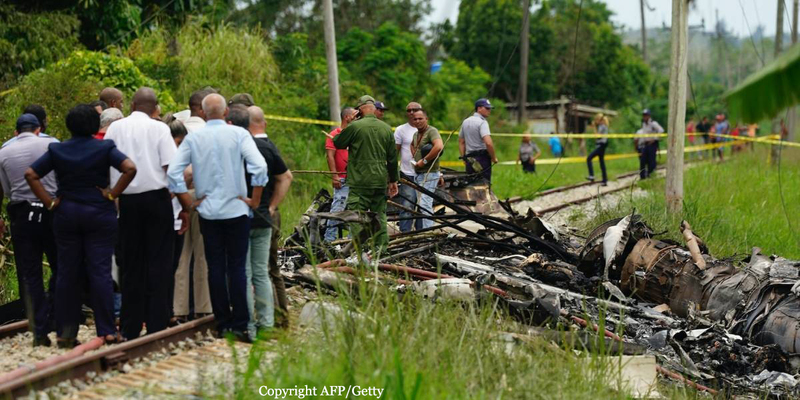 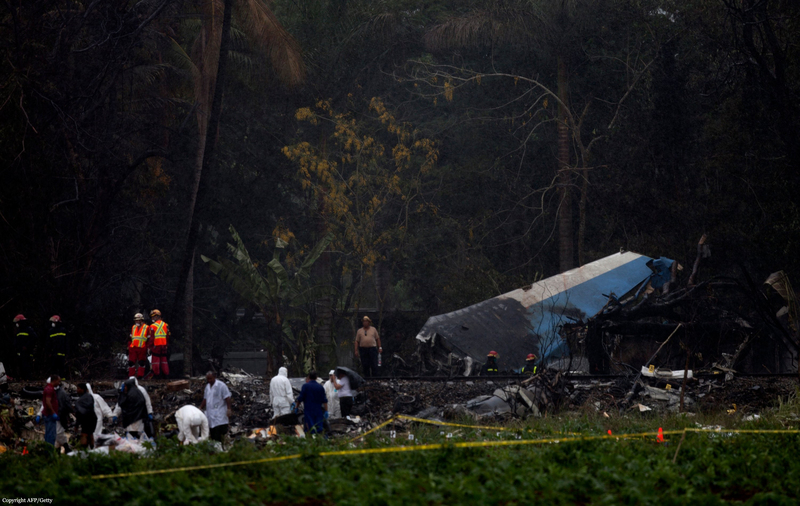 Three female passengers were seriously injured while 110 other occupants were killed, among them 102 Cubans, 6 Mexicans (crew) and 2 Argentinians. 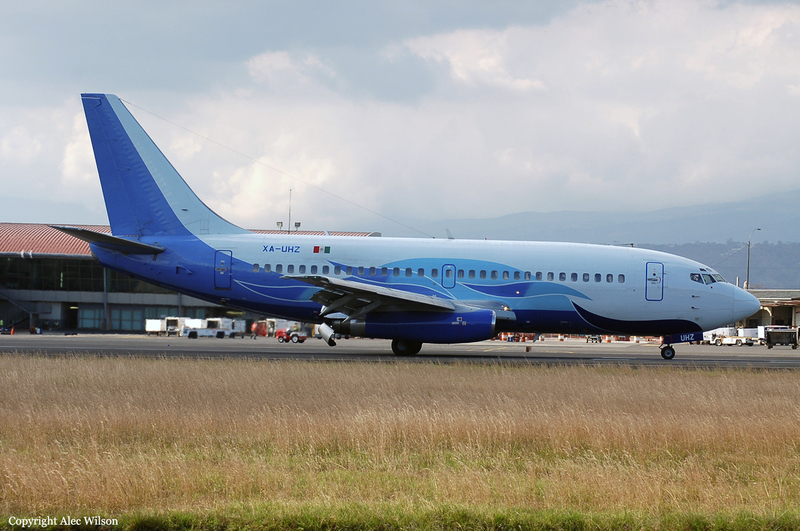 The aircraft was operated by Cubana de Aviacíon under a wet lease contract from the Mexican operator Global Air (Damojh Aéreolíneas). 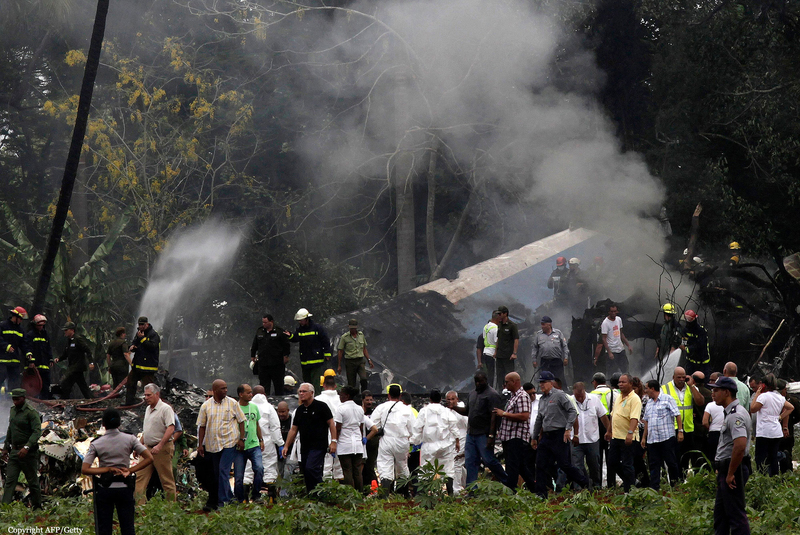 Three days after the accident, one of the three survivors died from her injuries. 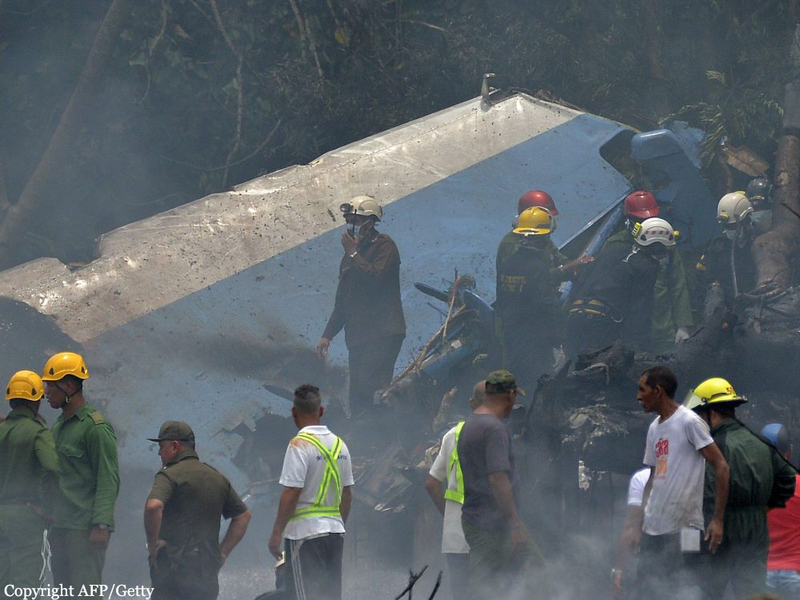 A second survivor died one week later, on May 25.